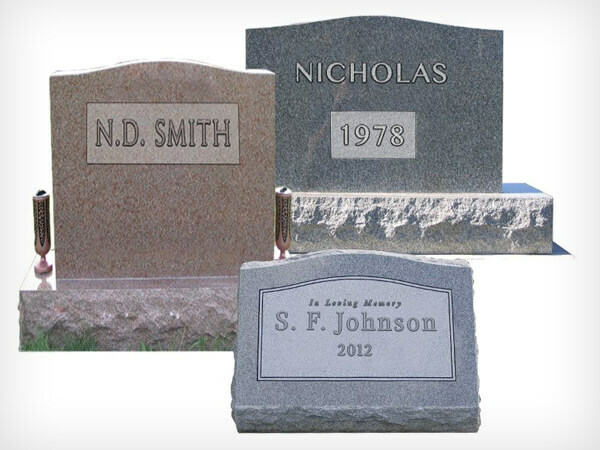 Headstones come in a wide variety of colors, shapes and designs. Families can personalize the headstone to reflect their loved one's unique personality. There are many different options to consider. At The Family Funeral Home, LLC we would love to help you through this process.